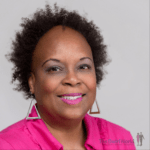 In this episode Adrienne and I interviewed the fun-filled Mechal Renée Roe, author of Happy Hair. 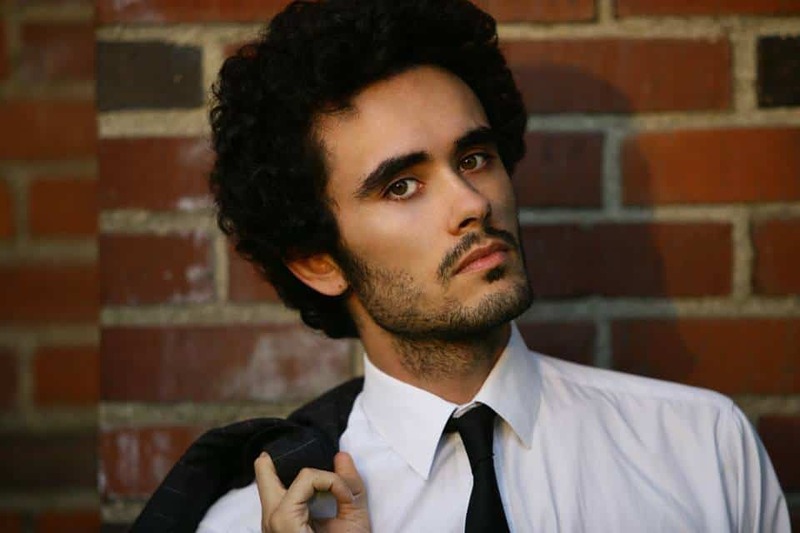 Raised in St. Louis by a single mother of three girls, Mechal has always been fascinated with art. She often used the medium as a form of escape of an under-served community. She has, fortunately, allowed these experiences to be a catalyst, rather than a hindrance, to all of her wildest dreams. 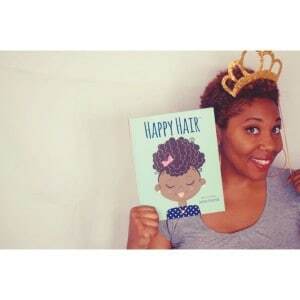 As an adult, Mechal used her experiences as a child from a mixed shade family to write and illustrate Happy Hair. 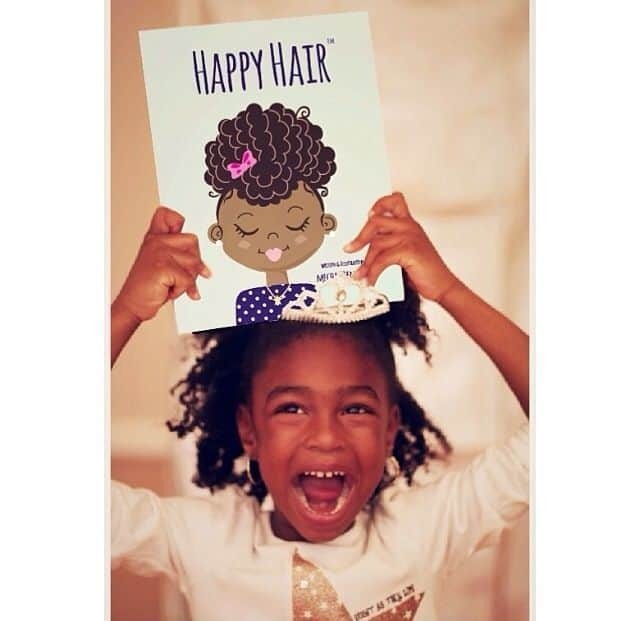 Happy Hair is a call and response picture book that promotes positive self-esteem and hair love to girls of all ages. Happy Hair covers different shades and hair types all while being fun and fashionable! 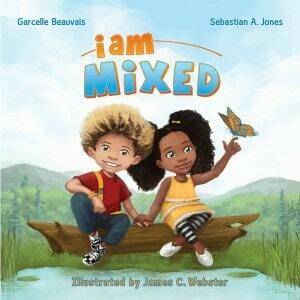 Her book is a celebration of the uniqueness of natural hair, and all of its styles. 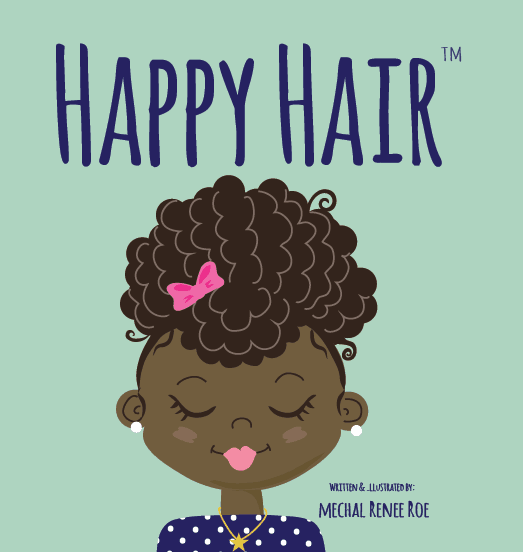 This book is the foundation to building Happy Hair in young girls, thus enabling them to grow up into women who will fully embrace their unique beauty. 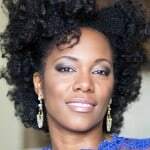 In addition to discussing her book, Mechal (pronounced “McCall”) discusses cutting off her locs, her new ‘do, hair care products and Black women’s beauty and uniqueness – all the ingredients for an interesting, stimulating and thought provoking conversation! 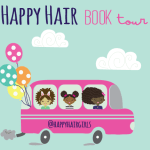 Purchase copies of Happy Hair on Amazon or Barnes & Noble. For signed copies and special bulk pricing, email Mechal at HappyHairgirls@gmail.com. Follow Mechal on Twitter @HappyHairGirls and on Instagram. To “Like” the Happy Hair Facebook page, click here. 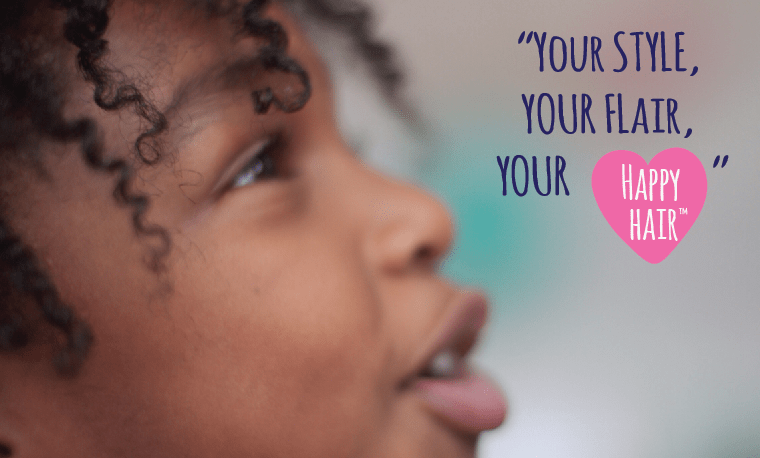 Copyright © 2014 Michelle Matthews Calloway, ASwirlGirl™, The Swirl World™, The Swirl World Podcast™, All rights reserved. Photos and images used with permission. Post contains the author’s affiliate links.